The Flavour Stick is a convenient tool in the kitchen; a seasoning that responds to the trend of adding aroma to water, tea, soup, or sauces. 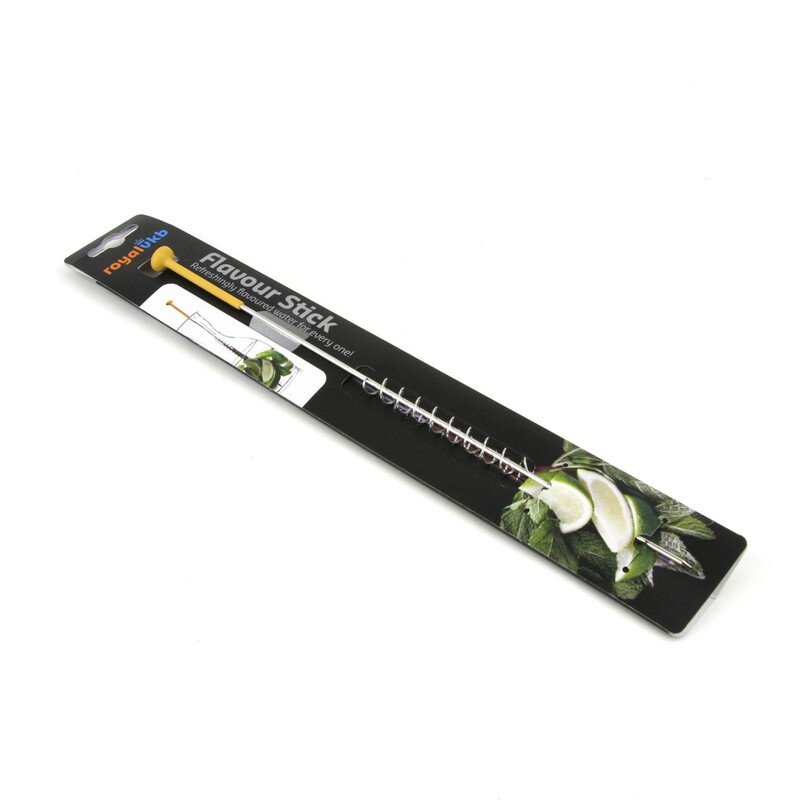 The cocktail sticks are designed in such a manner that you can stick different herbs, vegetables, and other seasonings to it. Put the Flavour Stick in sparkling water - for example, with a rosemary twig and a slice of lemon - and you will have a wonderfully refreshing thirst quencher. 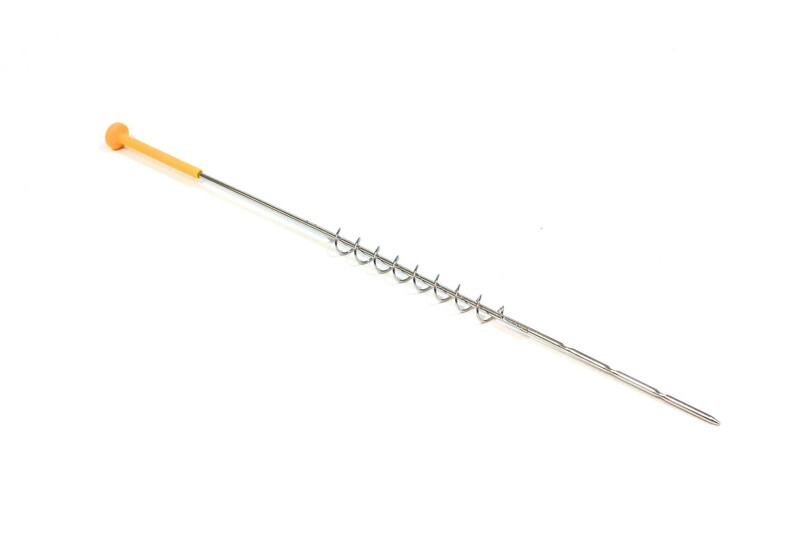 Flavour Sticks are long cocktail sticks made of stainless steel with a coiled spiral and a nice colored handle in yellow or green. 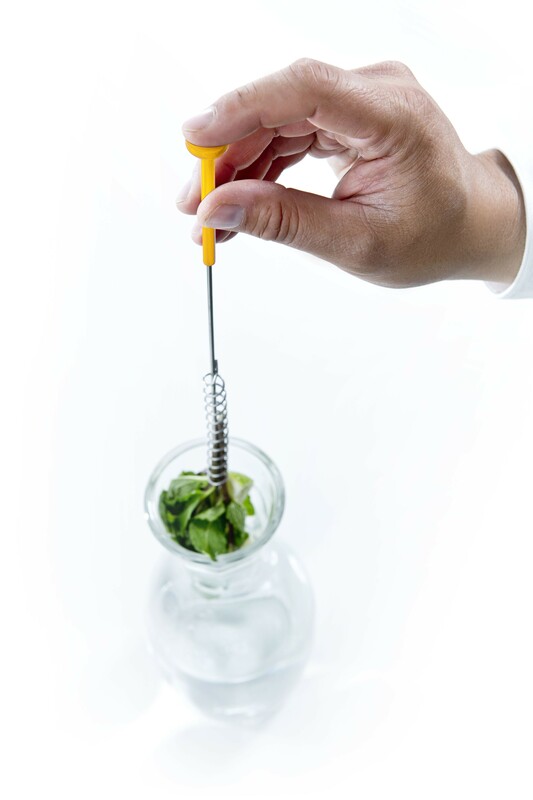 Add your own aroma or an extra aroma to water, tea, soup, as well as sauces using the Flavour Stick. 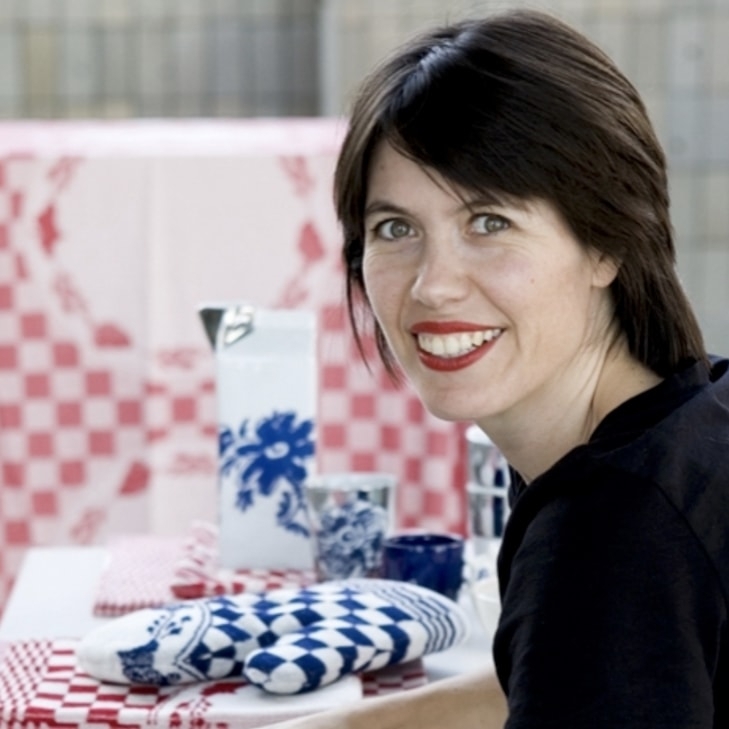 Now, your own imagination and taste are the only limitations when cooking special things. Flavour Sticks are particularly suitable for the summer and are completely in line with the trend of adding a flavor to water. Well-known fruit and herb combinations are, for example, lemon with mint or basil or rosemary, but oranges and cinnamon or apples with thyme are also great combinations. 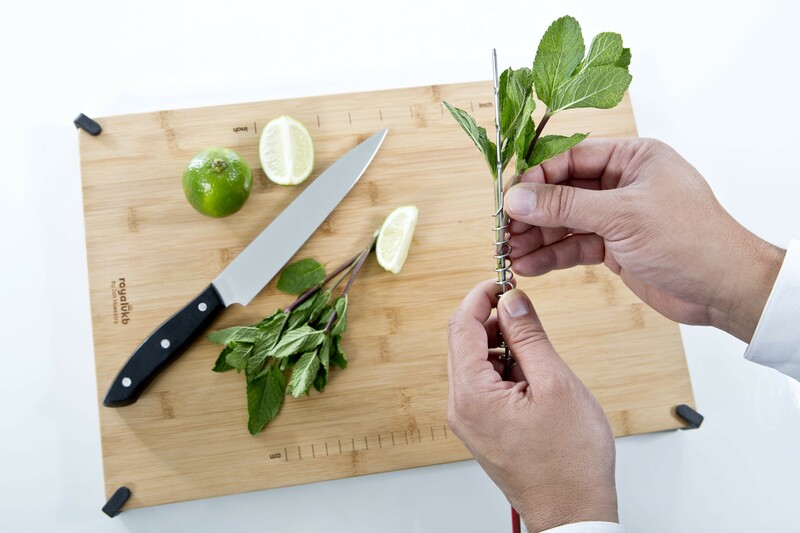 You can make water taste better with a bouquet of herbs, vegetables, and fruit of your choice. However, you can also add your own - and, above all, fresh - aroma to other liquids, such as soup and sauces. 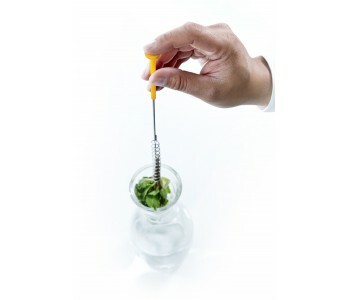 For example, attach a few basil sprigs to the spiral and put a garlic clove and a slice of lemon on the skewer. Put the Flavour Stick in the liquid for a while, taste it occassionally, and there you are! You will score points at the BBQ, your dinner with friends, or a buffet party. This Flavour Stick has a yellow handle and comes in a cheerful gift box. Truly a very tasty gift for Mother’s Day, a birthday, or a wedding. There is another seasoning with a green handle.